We feel so strongly about the unusual level of quality provided by Drapes Etc, that we guarantee the workmanship on every product. 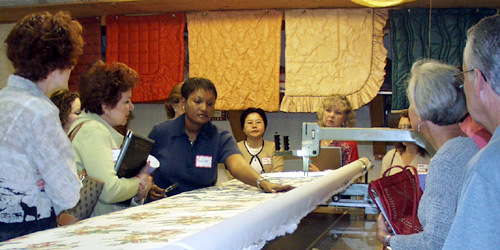 If you're looking for a dependable drapery workroom that will work as a team, trust your designs to Drapes Etc. for thorough, detailed, comprehensive, and creative fabrication.